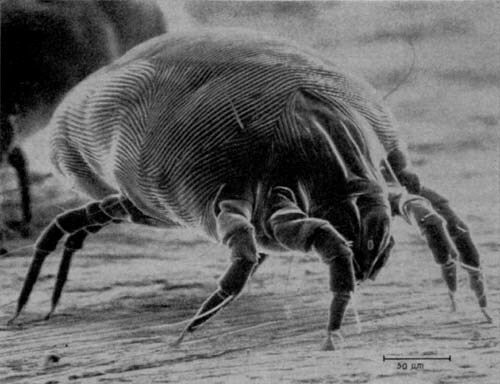 Dustmites love the humid, warm environments that our centrally-heated, double glazed homes provide. Cleaning Doctor incorporates various cleaning programmes that are designed to eliminate dustmites during our cleaning processes. Incorporating Cleaning Doctor’s water-filtered power vacuum cleaning heads, we firstly, remove all deep-down soils on whatever surfaces are to be cleaned. We then, with our safe fabric cleaning solutions and using our Water Extraction cleaning process, clean at a temperature that will assist in the eradication of the dustmites too. Our Low Moisture Dry Fusion System is also excellent for eradicating dustimites, as it effectively cleans using thermostatically controlled heat blowers at temperatures that will assist in the eradication process. We can also incorporate super-heated steamers in our cleaning processes so whatever the item that is to be cleaned, we at Cleaning Doctor, can adapt our procedures to effectively complete the task at hand. Call Cleaning Doctor Nigel Lay Today! Cleaning Doctor Carpet & Upholstery Services Northampton is a Cleaning Doctor franchise independently owned and operated under licence by Nigel Lay Ltd. Company number 4641558. Registered in England & Wales.